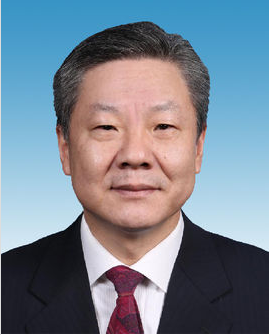 Appointed as Vice-Mayor of Chongqing in January of 2018, Mr LU Kehua is responsible for the domains of Construction and planning of urban and rural areas, Transportation, Land resources and real estate and Environmental protection within the municipality of Chongqing. In 1989 he obtained a Master degree in engineering from the Faculty of Agricultural Economy at Huazhong Agricultural University. After graduation he started his professional career at the Ministry of Construction of the P.R. China, where he held the position of Vice minister of Urban and Rural Construction for several years.